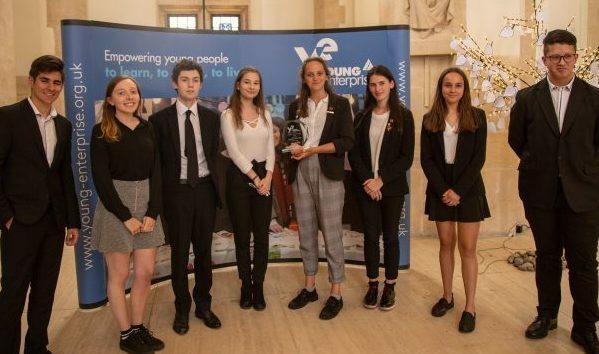 Young Enterprise (YE) is the UK’s leading enterprise and financial education charity reaching over 250,000 young people every year. 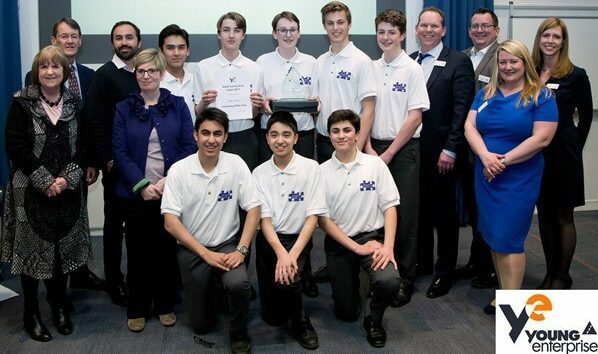 PMW has been supporting them since 2017, with funding and participation on the judging panel for the Company Programme. Since it was founded in 1962, over 4 million young people have taken part in Young Enterprise programmes in the UK. One million of these have run businesses for a year on the Company Programme. The Company Programme runs throughout one academic year and enables participants to experience what it is like to run their own company. Students make all the decisions about their enterprise, from deciding on the name and product to creating a business plan, managing the student company finances and selling to the public at trade fairs. Each company is judged on their business plan, product, trade stall and the presentations held at each stage of the competition. Simon Lewis, CEO at PMW, has been involved in the judging process for the last two years and has been blown away by the level of innovation and professionalism. It has been a pleasure to be involved in the judging of these awards for the last two years. It is so inspiring to see the effort and determination that has gone into these businesses and I believe that the participants of the programme represent the future of entrepreneurship. I look forward to seeing what next years' finalists have to offer! To find out more about the Young Enterprise programmes, click here.